In 2001 I built my first wooden drift boat. It was a 17' kit from Greg Tatman. That boat opened a whole new world of fly fishing for myself and my daughters. Whether it was spending a week in Island park floating the Henry's Fork and Madison or running Red Creek Rapids on the Green River at 8,500 cfs, it was always an adventure. 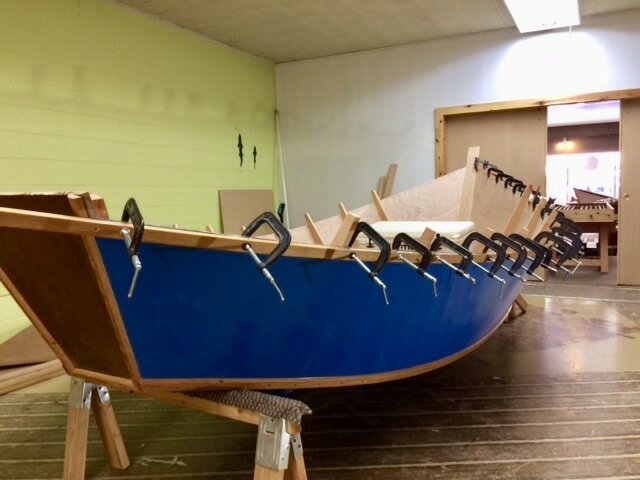 Since that first boat, I've built numerous other boats and helped friends build or restore their drift boats. 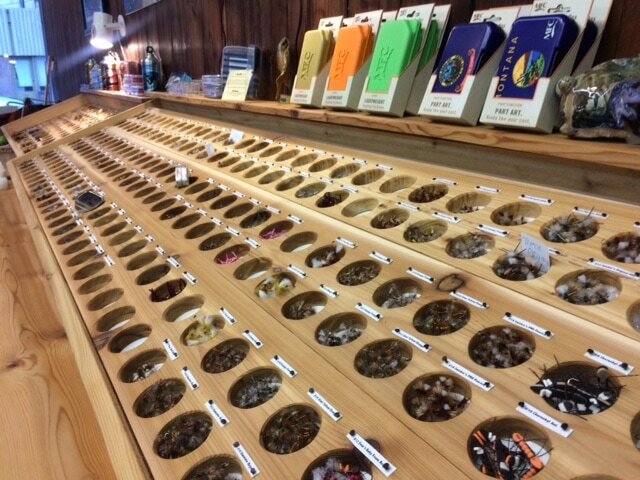 Gregg Maddock is the owner of the Wallace Fly Shop and Guide Services. 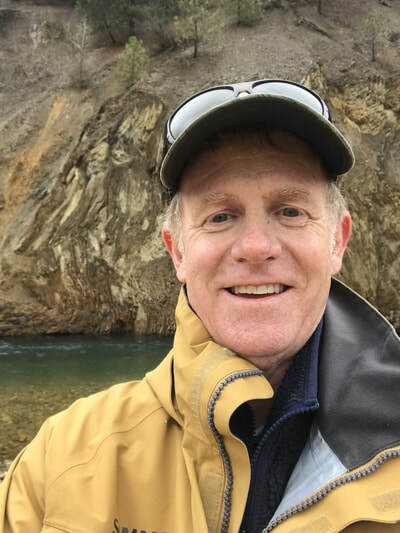 He has been fly fishing for over 30 years in the Pacific Northwest and Rocky Mountain. He is also a member of the CF Burkheimer Fly Rod Co. Pro Staff and a contributer to Fulling Mills Flies "Pro Patterns". 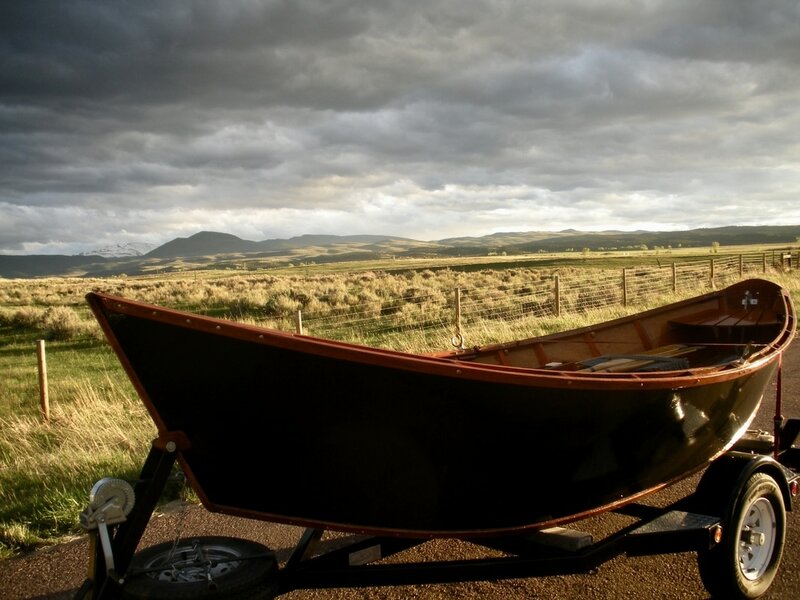 He started building boats and floating river in 2001 while living in Cottonwood Heights, Utah. On most weeks he could be found floating the Green River, South Fork of the Snake, The Henry's Fork or Madison River. Now you will find him stalking trout on the NF of the CDA, the St. Joes and Clark Fork River. If he is not there he could be in Tarpon Springs Florida looking for Tarpon.